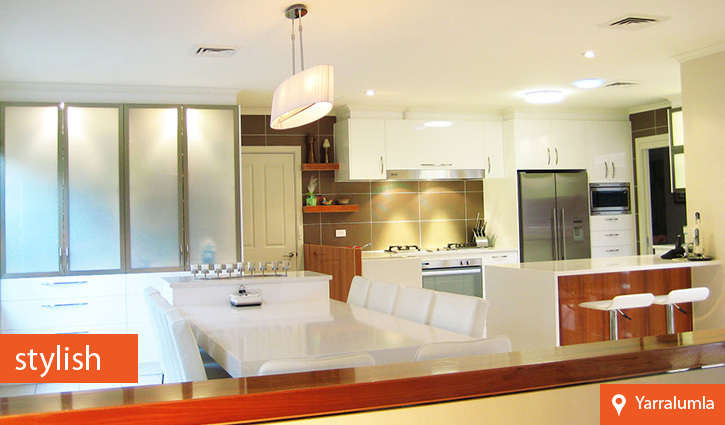 Swiss Kitchens by Oppikofer Joinery – Canberra’s Leading Kitchen Manufacturer and Kitchen Designer. Recognised and Awarded by HIA and MBA: as achieving highest quality of workmanship. 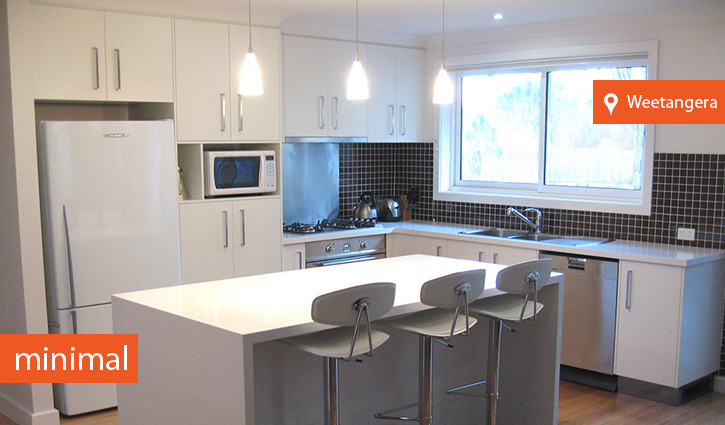 We are a professional kitchen designer based in Canberra, ACT. 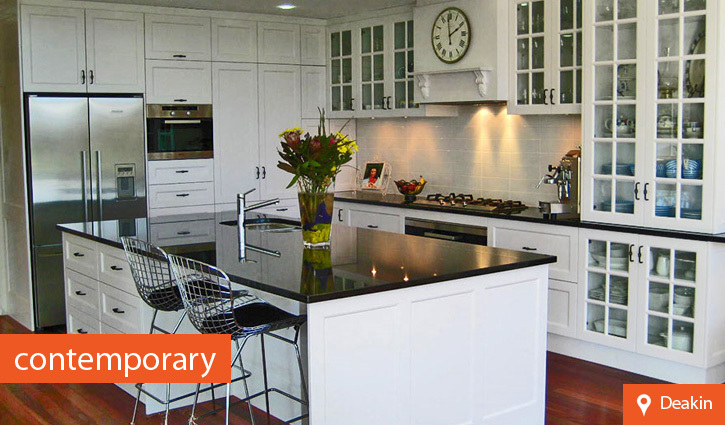 Since the company was founded in 2006, we have built up a reputation for providing some of the very best kitchen renovations around. 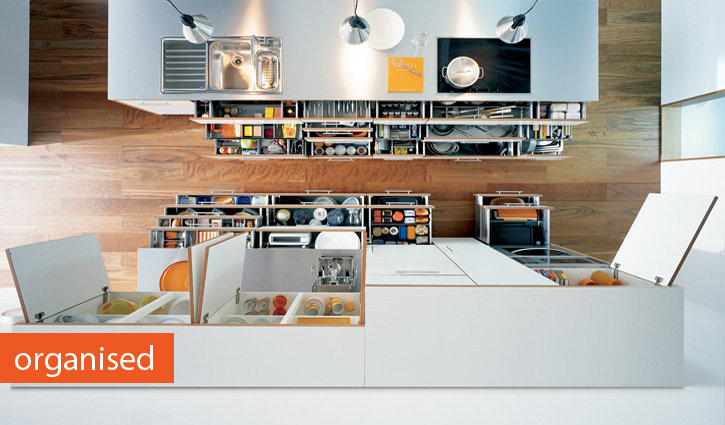 We take a special pride in every single kitchen design and layout that we work on for our customers. 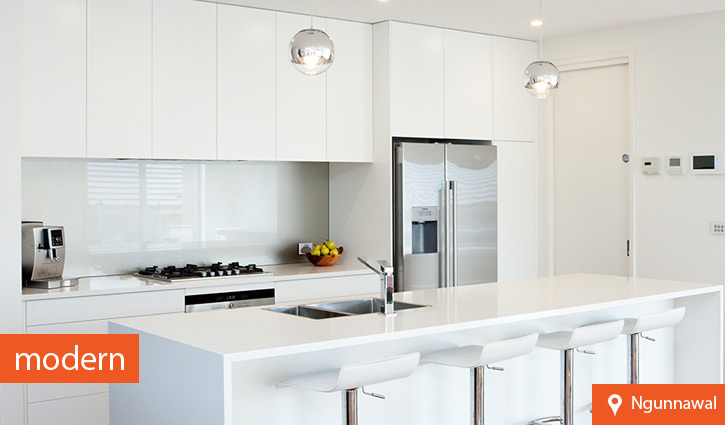 It is this focus that has seen Oppikofer Joinery become the respected choice when looking for kitchens in and around Canberra. Taking the time to listen to our customers needs, we strive to produce the highest standard of workmanship. The kitchen is one of the most used rooms in any house so it is no wonder that people refer to it as their most important room. Sadly, a great many have been poorly designed. This often results in wasted space or unproductive areas. Thankfully the experience of Beat Oppikofer, our Managing Director simply won't allow this to happen in your house. Having been involved in the craft of joinery for over 20 years, Beat recognizes the importance to make the most from any space. His designs are not only aesthetically pleasing; they also promote a high degree of productivity. 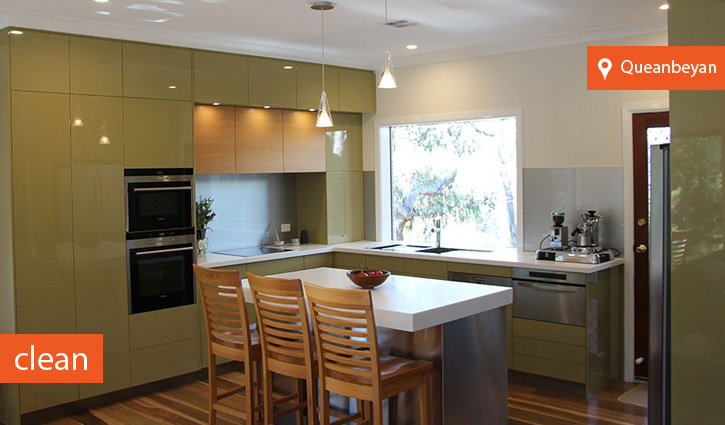 There may of course be other joinery companies in Canberra; however, very few come close to delivering excellence combined with value for money in the way that Oppikofer Joinery does. 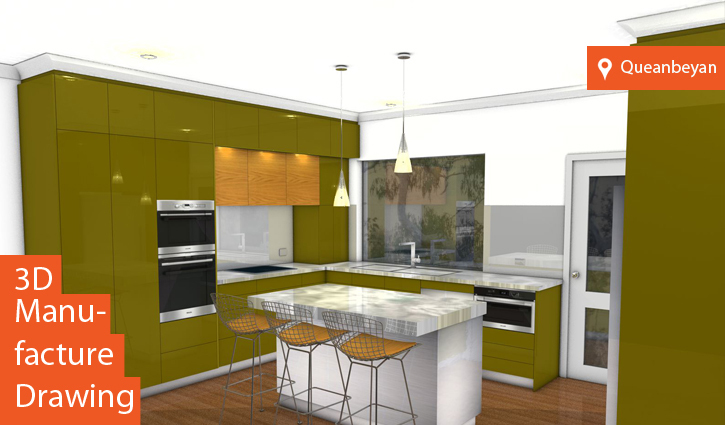 Choose from designs that have already been created or create your very own design and see it come to life in your new kitchen. The choice is of course yours.